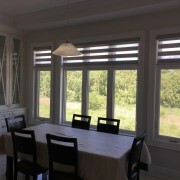 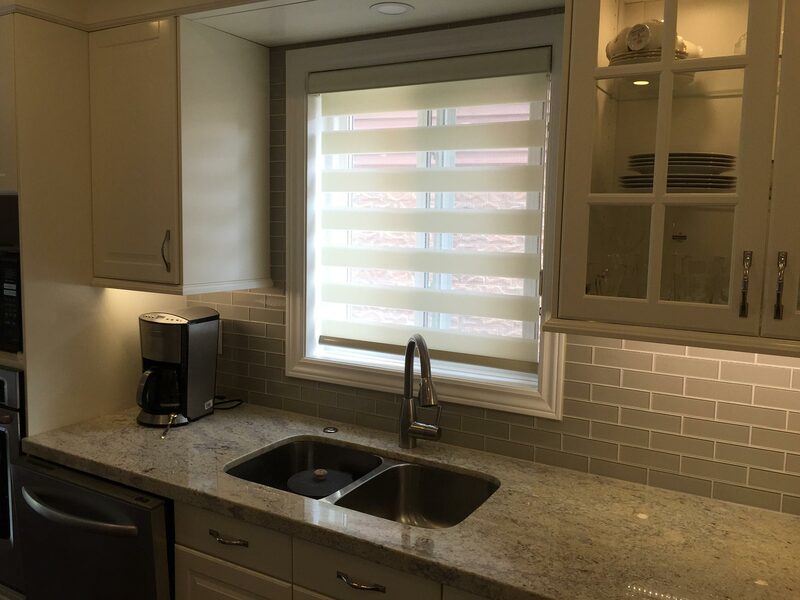 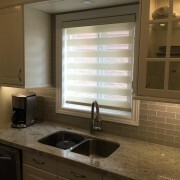 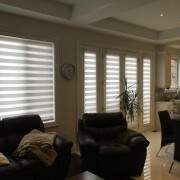 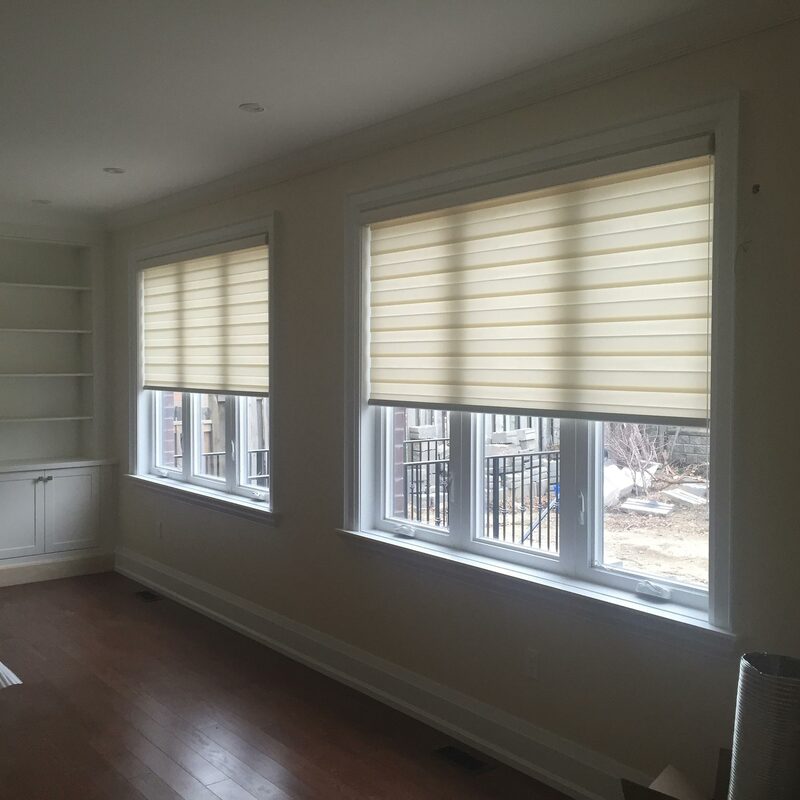 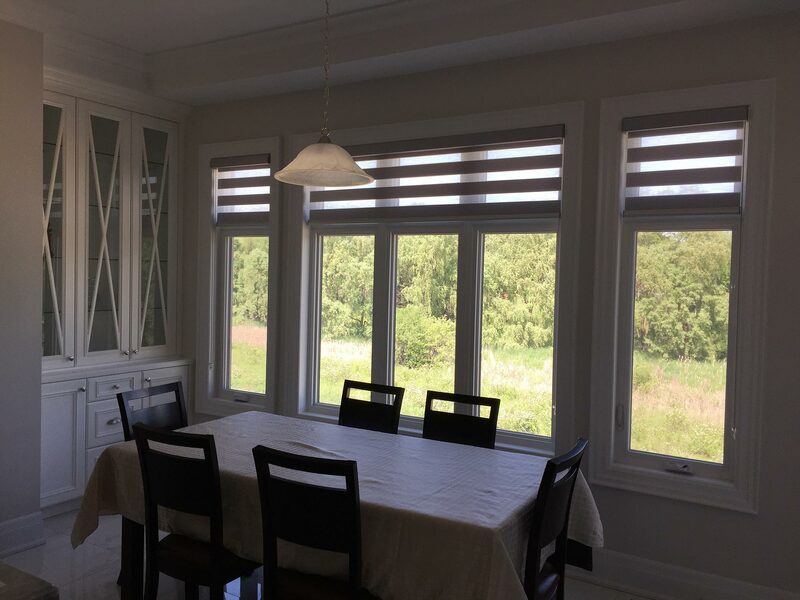 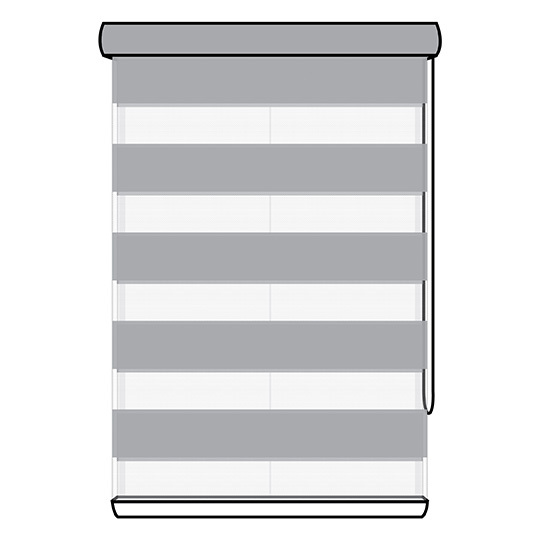 Light Filtering Zebra Shades are the definition of style and function for your window. 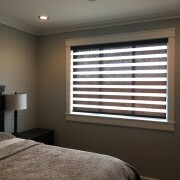 One of the most popular products offered by Shade Works, with one touch of the cord, you are able to turn the shade from full privacy mode to having a clear view of the outside world. 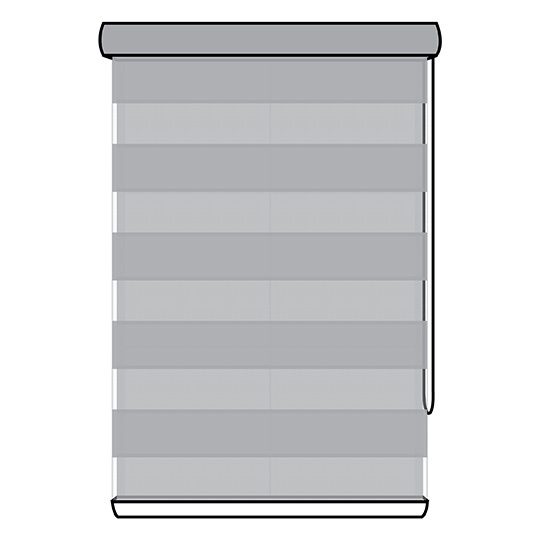 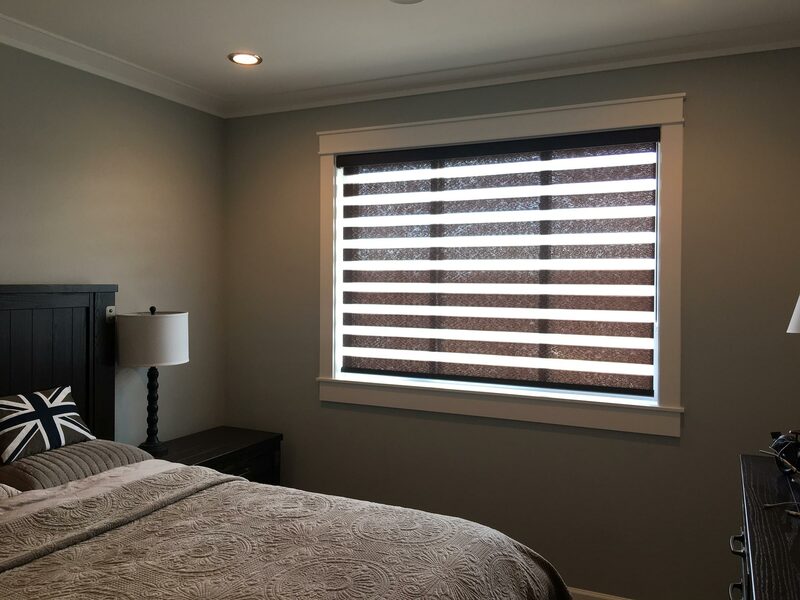 Each of our Sheer Elegance Shades is custom manufactured from knitted polyester to gently protect you from the sun, while at the same time, dress up your window. 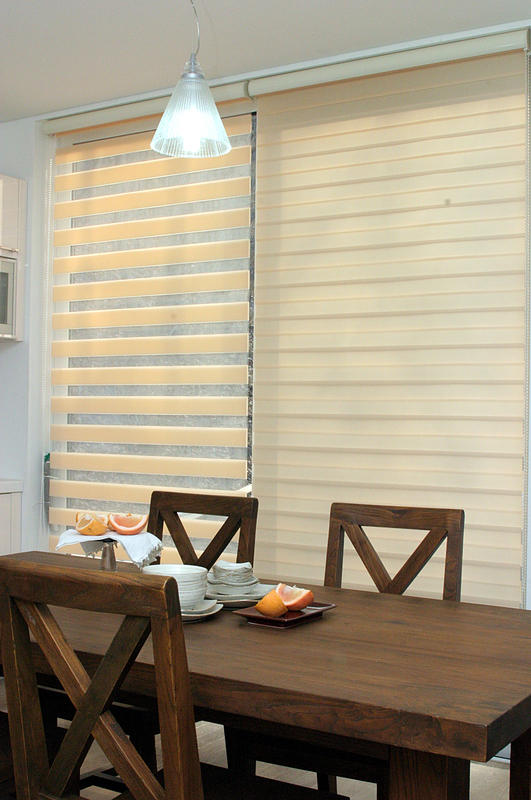 These shades are destined to impress your family and friends! 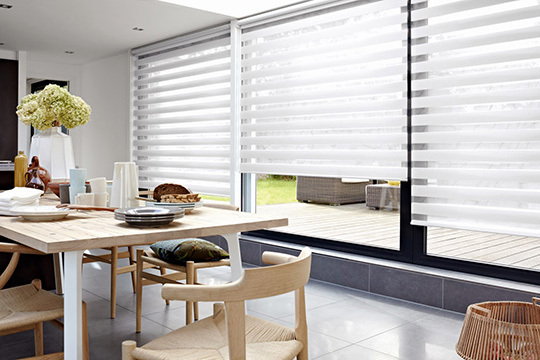 This collection is simple and clean looking, with a textured sheer fabric. 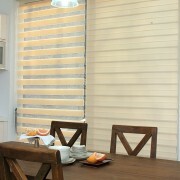 This collection is basic in nature, but provides a very natural, textured look. 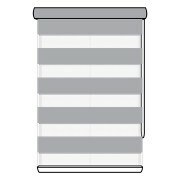 This collection has a shiny, shimmery look to the fabric to elevate the look and style of your window. 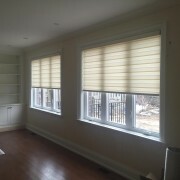 This collection has a very fine weave in the fabric that provides a classy look and overall finish. 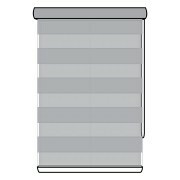 This collection has a nice, clean weave with slight shimmer finish to enhance the look of your window.